Passengers are trying to recover both physically and mentally after their plane crashed at Halifax Stanfield International Airport during landing. A part of Lianne Clark and her husband, Randy Hall, is still stuck on board Air Canada Flight 624. 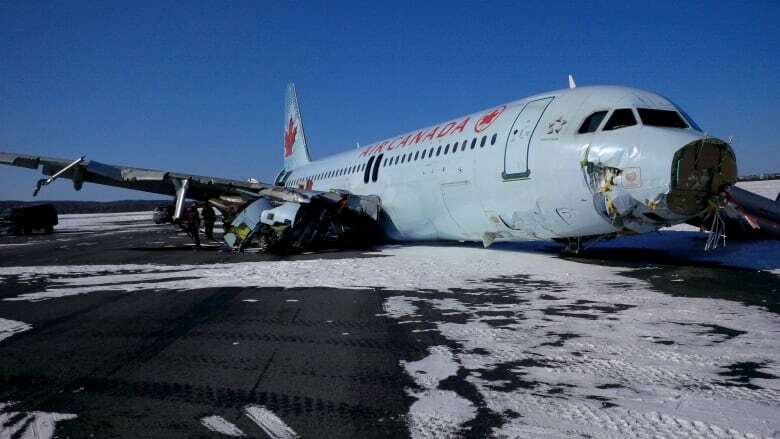 They relive the crash, the feel of the plane as it ripped into an antenna array and the sickening roar as it skidded across the ground after touching down more than 300 metres short of its assigned runway at Halifax Stanfield International Airport. "Everybody gets on with their lives, but for us it's still pretty vivid in our minds," said Clark. "Every time we're going to get in a plane we're going to live through the same anxiety." The flight crashed one year ago on March 29, 2015. There were 133 passengers and five crew onboard the Airbus A320 on its way from Toronto to Halifax. The cause is still under investigation. It was snowing when pilots attempted to bring the plane into the Halifax Stanfield International Airport. Clark said the crash has altered her and her husband's lives. She said both have now been diagnosed with post-traumatic stress disorder. "It just changes your life. You have no control over your emotions, dealing with people and friends, you get mad at everybody and everything. It's just a big anxiety." Clark and her husband have joined a lawsuit against Air Canada, the Halifax airport, NAV Canada, Transport Canada, Airbus, and the pilots. The proposed class action alleges negligence on the part of the defendants caused the crash and led to physical and psychological harm to passengers. Ray Wagner is one of the lawyers heading up the suit. He said a certification hearing in court will go ahead in December. The firm MacGillivray Injury and Insurance Law is also representing some passengers. Thirty are being assessed by medical professionals and the firm has started an informal process asking NAV Canada, Air Canada and the airport for individual settlements based on the injuries of each client. If that process doesn't work, the firm said it will have to go through the court for compensation. The Transportation Safety Board continues its investigation of the crash. A spokeswoman with the agency wouldn't say when the board expects the work to finish. Clark said someone needs to be held accountable so this kind of crash doesn't happen again. 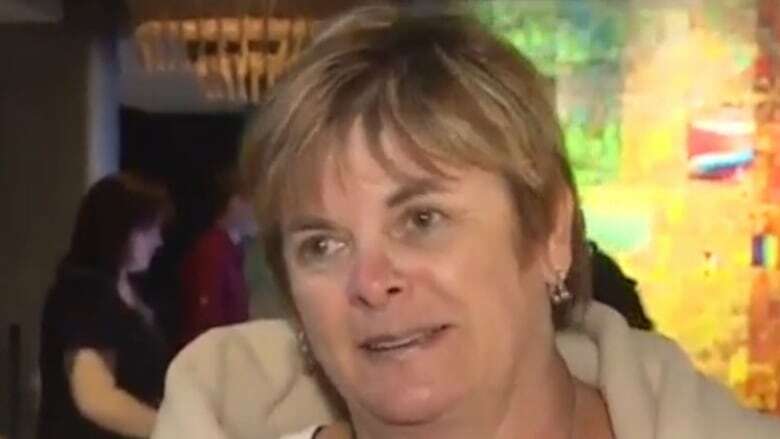 For 25 years, she flew back and forth to Ottawa from Halifax every week to work as a computer consultant. "If there's a bit of bumpiness or turbulence on a flight before, it used to rock me to sleep. I took so many planes I didn't even notice it. But now I'm conscious," she said. "We only usually book exit rows now." Clark has stopped taking jobs in Ottawa. It was just too stressful to fly every week, she said, so now she stays in Halifax and hunts down work in the city. 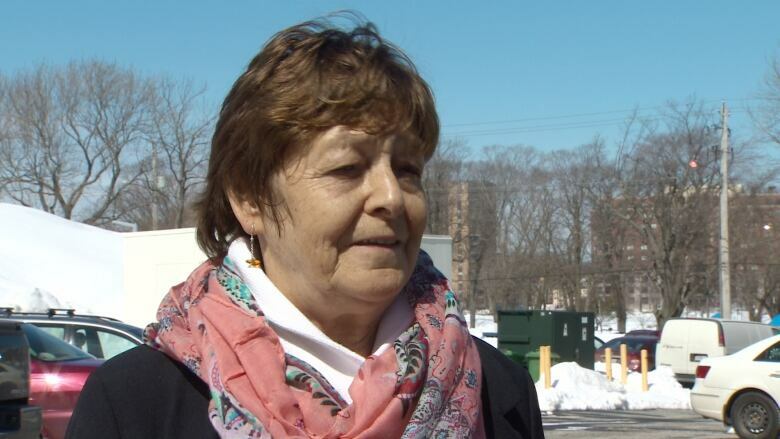 Catherine Ouellet, another passenger, said she hasn't been able to fly at all since the crash. Her back, foot, and left arm were all injured and she's been diagnosed with PTSD. "I get by day to day, I've learned to do things without the full use of my left arm, including shovelling snow," she said. Ouellet said she is also haunted by nightmares of the crash and she often wakes up screaming or crying. But she said her problems are nothing compared to that of her 80-year-old aunt Ruth Macumber, who was also on the plane. "My aunt was the one who was most injured, she spent time in the hospital and then time in respite," Ouellet said. Despite all of that, Ouellet doesn't feel anyone should be blamed for the crash. "I really don't want to see anybody blame anybody for anything, because it's one of those things that we were all lucky to walk away from." "I mean, yes there were some injuries, and yes there were some bad mental issues that a lot of people probably have to deal with because of this situation. But if I can keep thinking I'm still here — and that's a good thing — then the rest of it is immaterial." Jock Williams, a retired air force fighter pilot and retired flight safety official with Transport Canada, said he believes weather should never play a role in any plane crash. "Pilots should never be forced into a corner where they have to combat terribly bad weather," he said. "In every case if the pilot made the conservative choice and said, 'I'm not going there today,' nothing would happen. So the big imperative is to take away from pilots the pressure to get people into an airport that they shouldn't be going into." Williams said in those cases pilots should just land at a nearby airport that has better weather rather than risk the lives of everyone on their plane. "Halifax is the one airport in this country, and I dare say I've landed in almost all the airports in the country, Halifax is the place where I have had the most incidents where I had to go somewhere else." CBC News asked officials with the Halifax Stanfield International Airport if any changes had been made in the wake of the Air Canada crash. A spokeswoman for the airport said that "due to the ongoing litigation we are not in a position to comment on any element of the situation." Air Canada told CBC News it had no update to provide on the Transportation Safety Board investigation and wouldn't comment on matters before the courts.